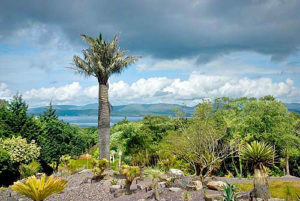 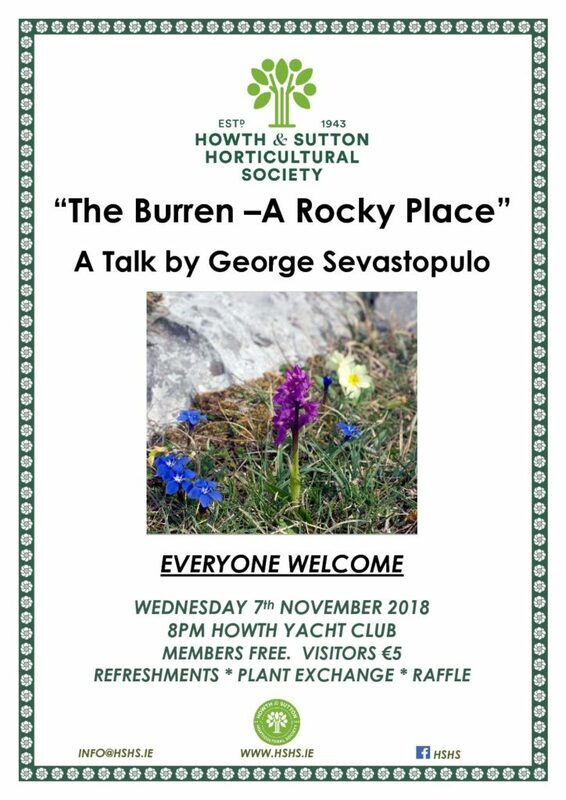 Wednesday 7th November 2018 A talk by George Sevastopulo “The Burren – A Rocky Place” 8pm Howth Yacht Club Everyone Welcome Members Free Visitors €5 Refreshments included PLANT EXCHANGE AND RAFFLE FOLLOWING LECTURE At each lecture we encourage members to bring along a choice of plants for distribution amongst ourselves. 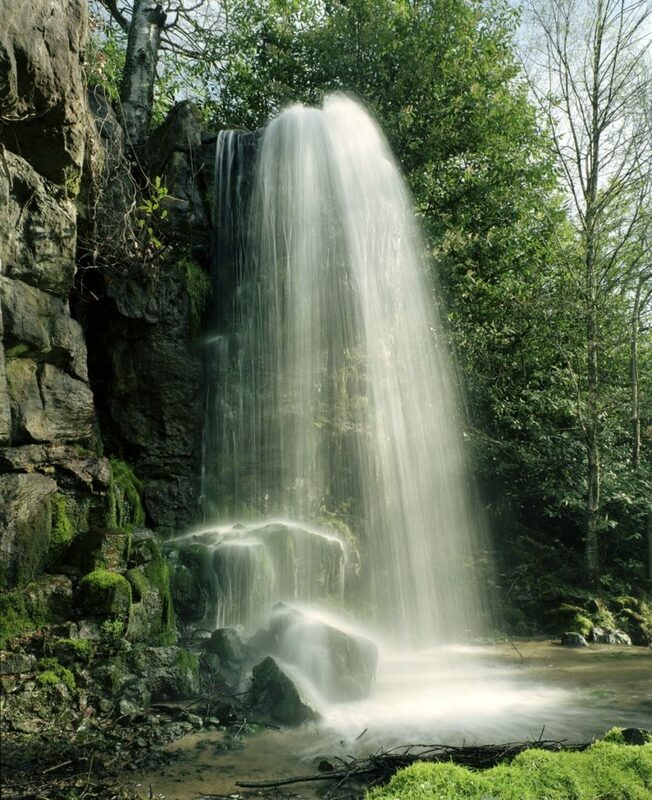 Contributors get first choice followed by others for a small fee. 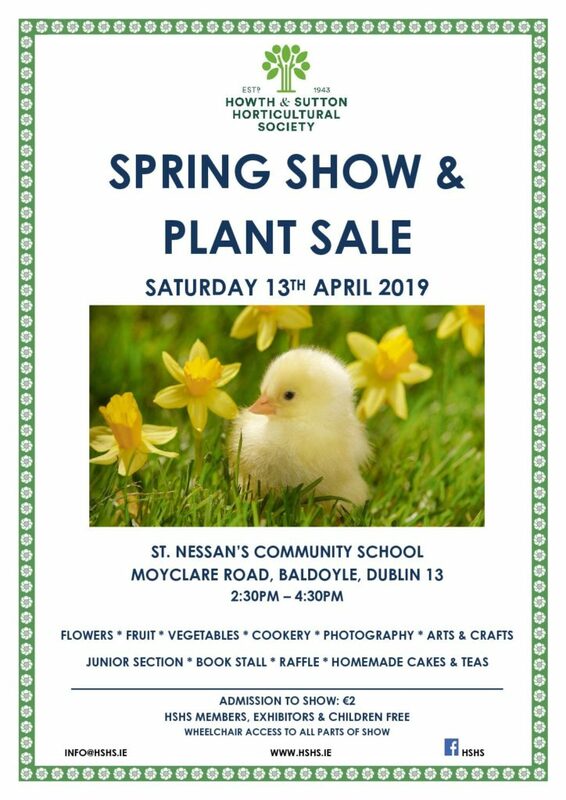 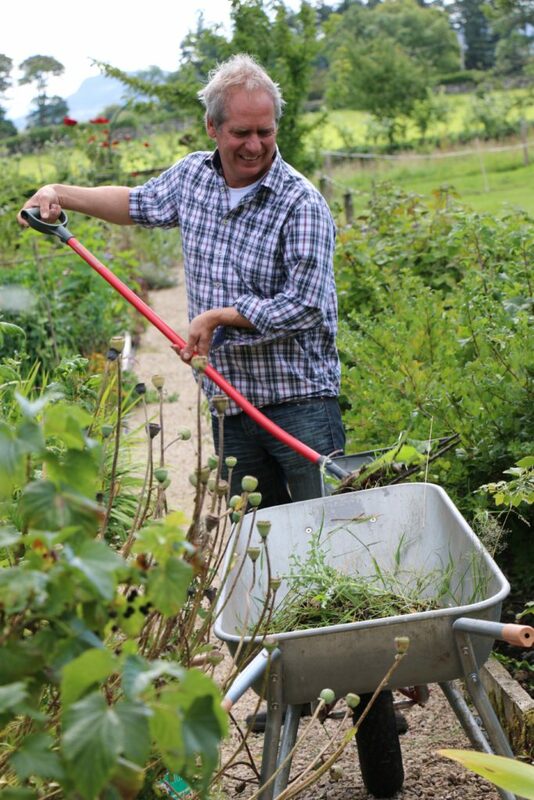 If there are any leftovers they will be nurtured for future plant stalls at the shows. 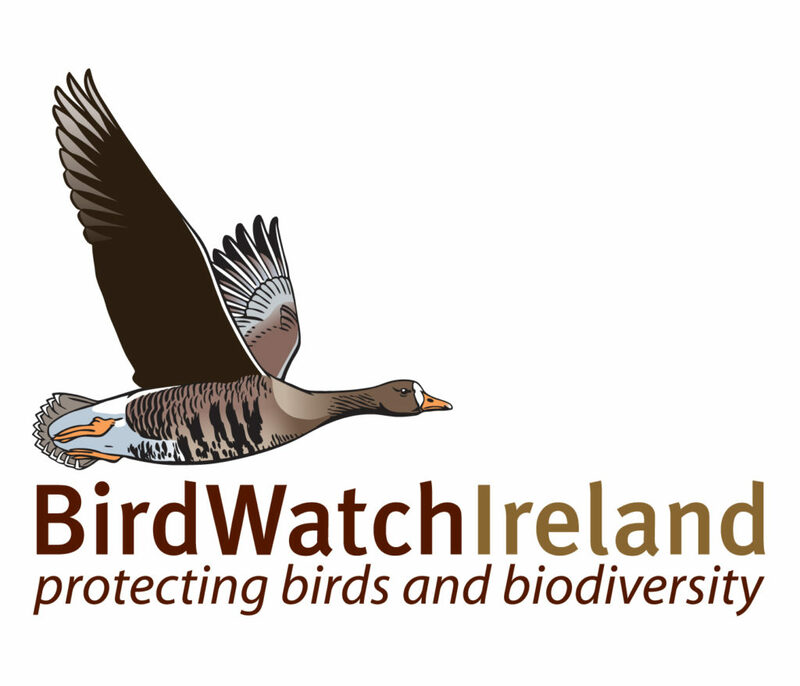 AGM followed by a talk from Bird Watch Ireland on Ireland's Garden Birds Wednesday 6th February 2019 8pm Howth Yacht Club HSHS AGM followed by “Ireland’s Garden Birds”, an illustrated talk from Birdwatch Ireland. 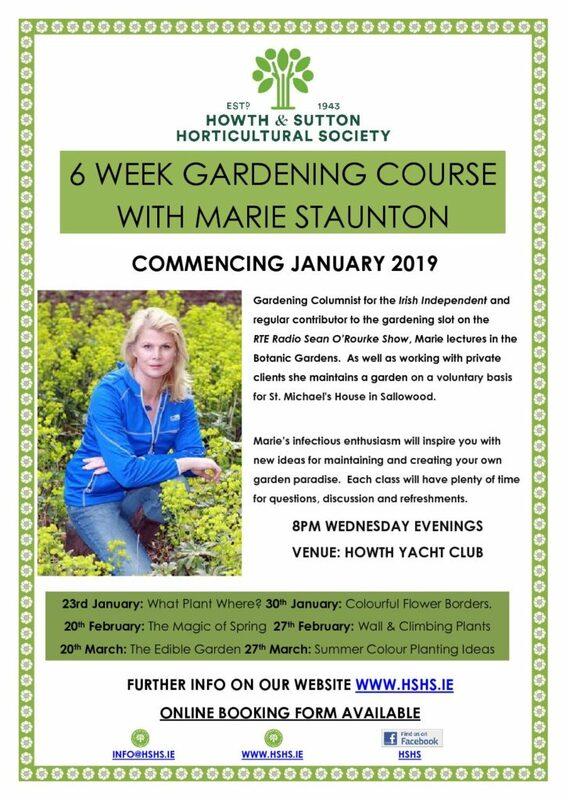 This is Howth and Sutton Horticultural Society’s 75th AGM, so we invite all our members to celebrate our 75th birthday with a glass of bubbly & a slice of birthday cake! 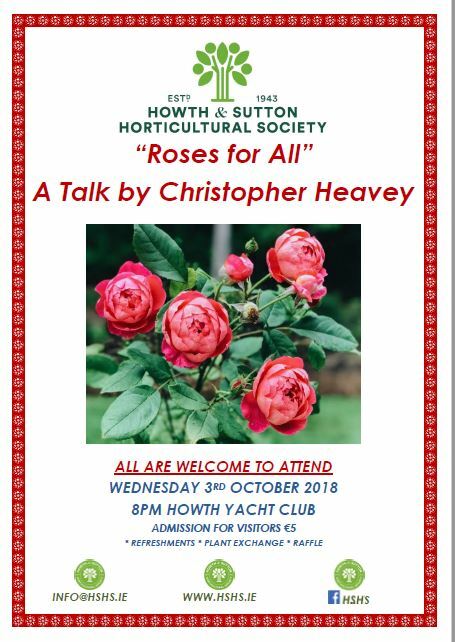 Members only please.